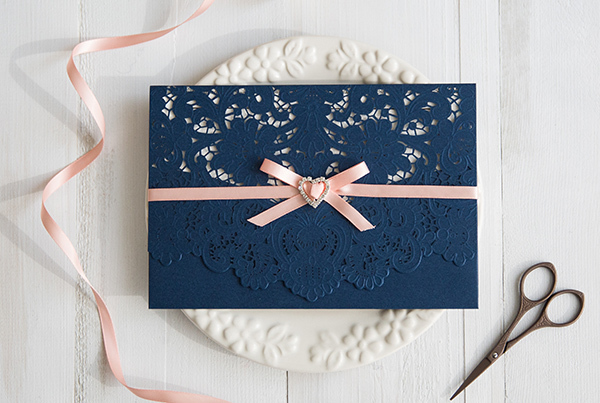 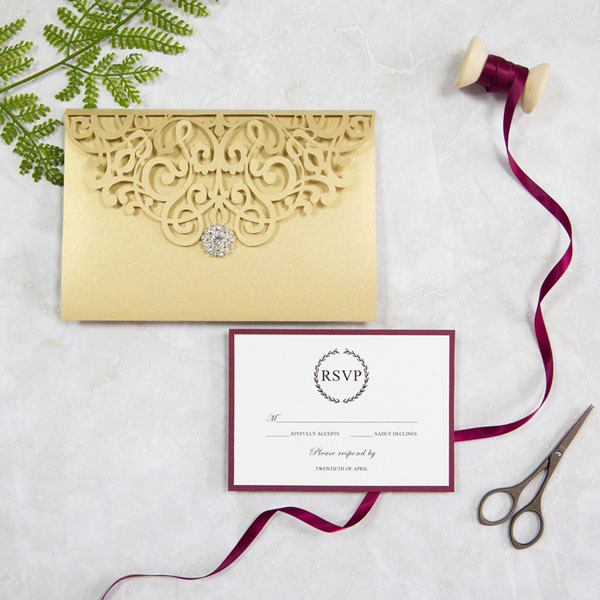 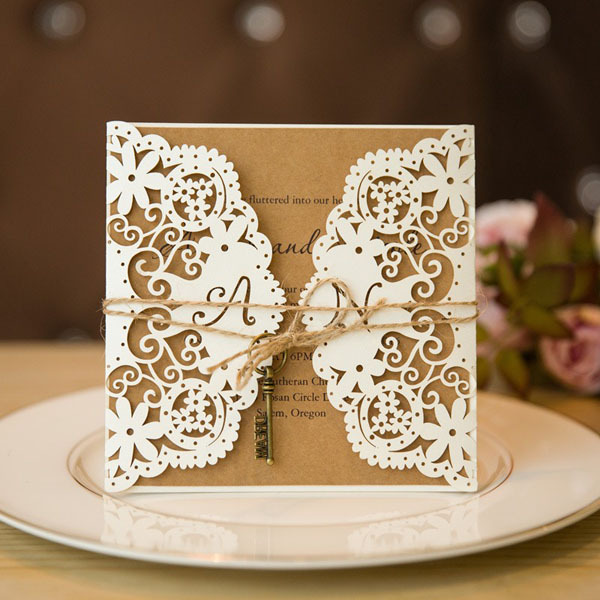 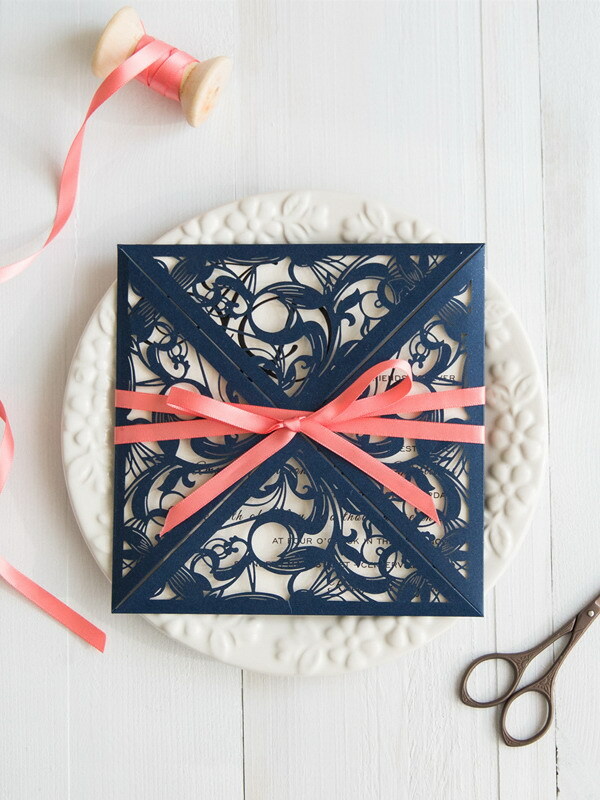 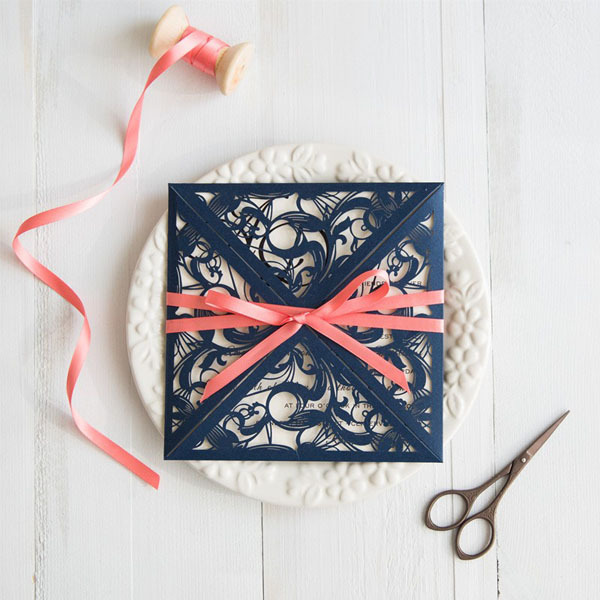 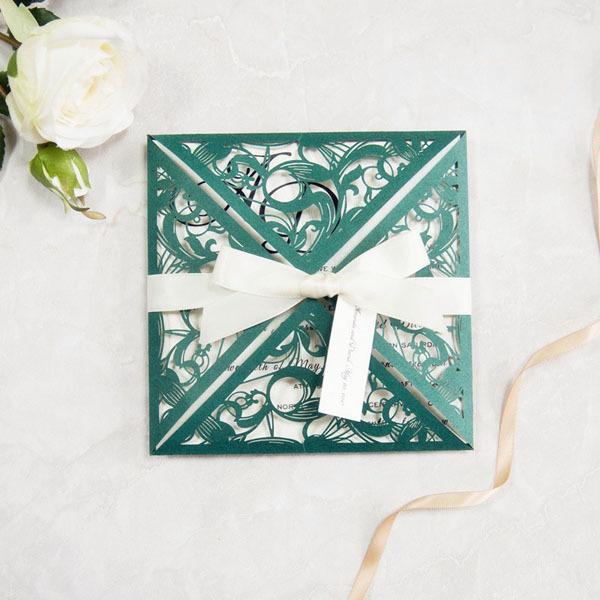 Still not decided what wedding invitations to match your wedding? 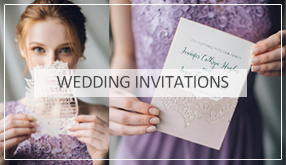 Don’t worry, Stylishwedd.com offers diverse elegant wedding invites for your choice. 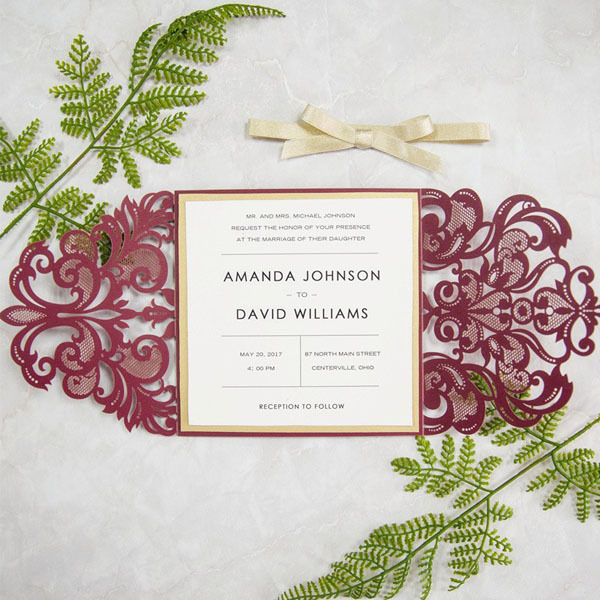 Whatever rustic chic country wedding theme, trendy burgundy wedding color scheme, the year’s color of 2017, lush greenery inspired wedding decoration, chic navy blue inspired wedding or minimalism ivory wedding scheme, you can always find your favorite one. 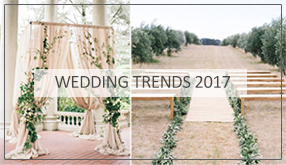 Today we collect 5 popular wedding invitations to match the top trendy wedding ideas of 2017 trends. 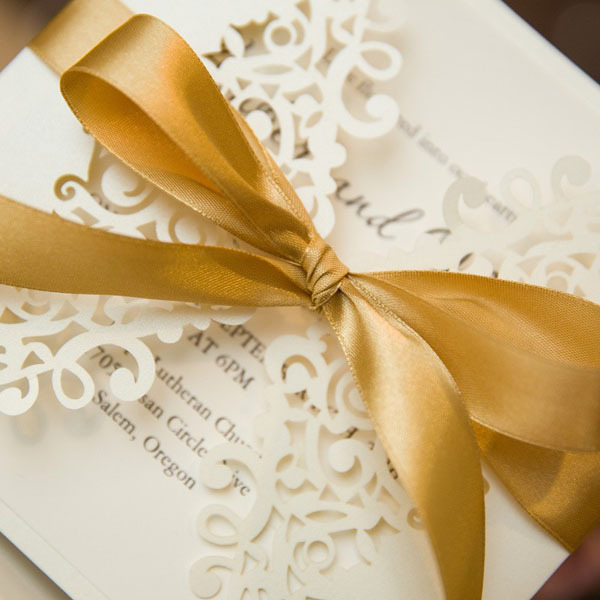 Pin to share if you like!